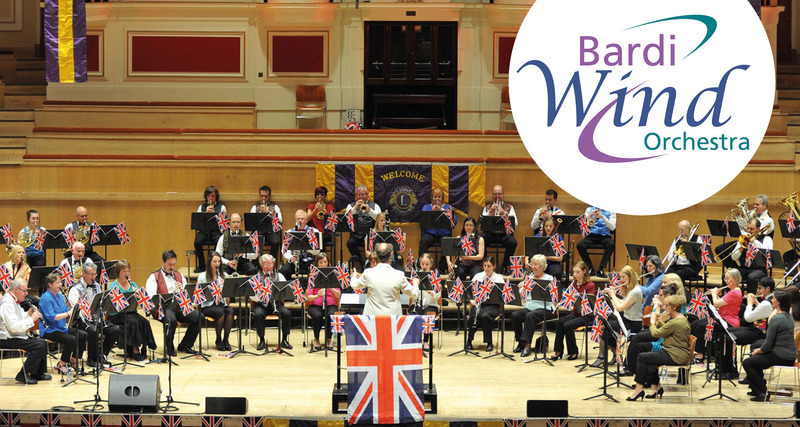 The Bardi Wind Orchestra was founded 27 years ago from the extended wind, brass and percussion of the Bardi Symphony Orchestra by Robert and David Calow. This Leicester-based ensemble was formed with the aim of performing the original repertoire written for ‘symphonic winds’, from the works of Holst, Grainger and Vaughan Williams to the ‘High School Band’ works from America by Stravinsky, Schoenberg and Hindemith. More recent concerts have shown the lighter side of the symphonic bands’ repertoire with selections from shows, the movies, TV themes and pop music. Martin Slipp was the conductor for the Orchestra’s first two concerts after which David Calow was appointed Music Director. David has conducted every concert since. The Bardi Wind Orchestra concerts are now much anticipated events drawing large and enthusiastic audiences to the high-profile Summer Charity Gala Concerts at De Montfort Hall, the Christmas Festival Concerts at Holy Trinity Church on Regent Road and the popular summer Bradgate Park Prom concerts. 2017 – Motor Neurone Disease Association. David Calow was born and educated in Leicester, receiving his early musical training from the Leicestershire School of Music. He played flute and piccolo in The National Youth Wind Orchestra from 1978-84, under the baton of Harry Legge, a renowned expert on the Symphonic Band repertoire. David now runs CalowCraddock creative studio in Leicester with his brother Robert. 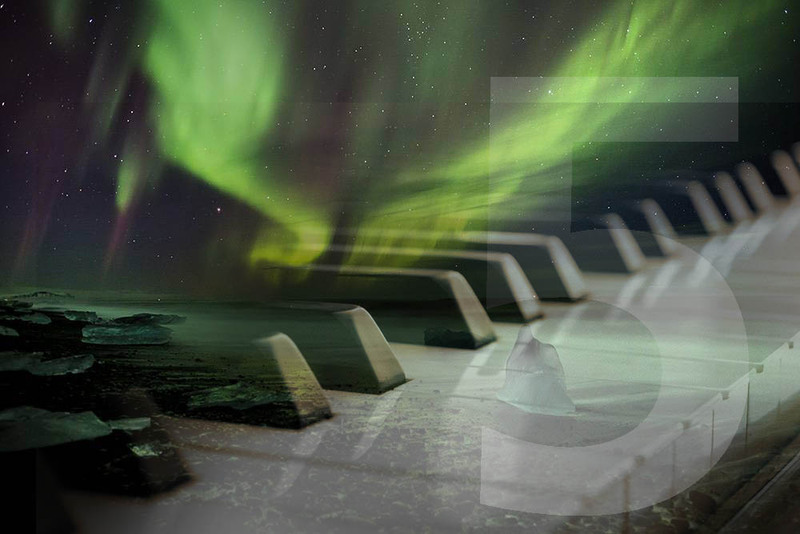 David became Music Director and Conductor of the Bardi Wind Orchestra in 1996. The Wind Orchestra now has an enviable reputation performing at major fund raising Gala Concerts each year at De Montfort Hall, the Christmas Festival concerts at Holy Trinity Church, Regent Road in Leicester and the Bradgate Park Prom Concerts. Recent years have seen David increasingly in demand as a conductor elsewhere working with the Bardi Symphony Orchestra wind and brass, Warwick Orchestral Winds, The University of Leicester Orchestra and Wind Band. 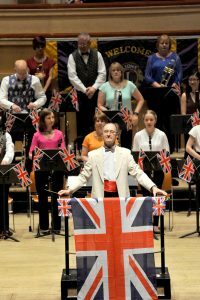 David has also conducted the Leicester-based wind ensemble Musicamici for over 30 years. In 2007 David was appointed Associate Conductor of the Rutland Sinfonia. Adventurous concert programmes have included music by Nielsen for the first time, a completed version of Schubert’s “Unfinished” 8th Symphony by Professor Brian Newbould and the East Midlands premiere of Professor Newbould’s realisation of the seventh symphony. 2012 saw a performance of the Tuba Concerto by Vaughan Williams followed by an authentic version of Mendelssohn’s E minor Violin Concerto for flute. In 2015, 2016 and 2017 David conducted the Sinfonia’s first concerts of Music from the Movies and Musicals to sell out audiences. In January 2015 David was appointed Music Director of the Clarendon Park Orchestra. Under David’s direction the Leicester-based CPO has grown into a 50 strong full Orchestra which performs 2 concerts a year at Christchurch on Clarendon Park Road in the city.